David A. Carter’s wacky Bugs are building, hammering, and digging in this construction-themed pop-up. 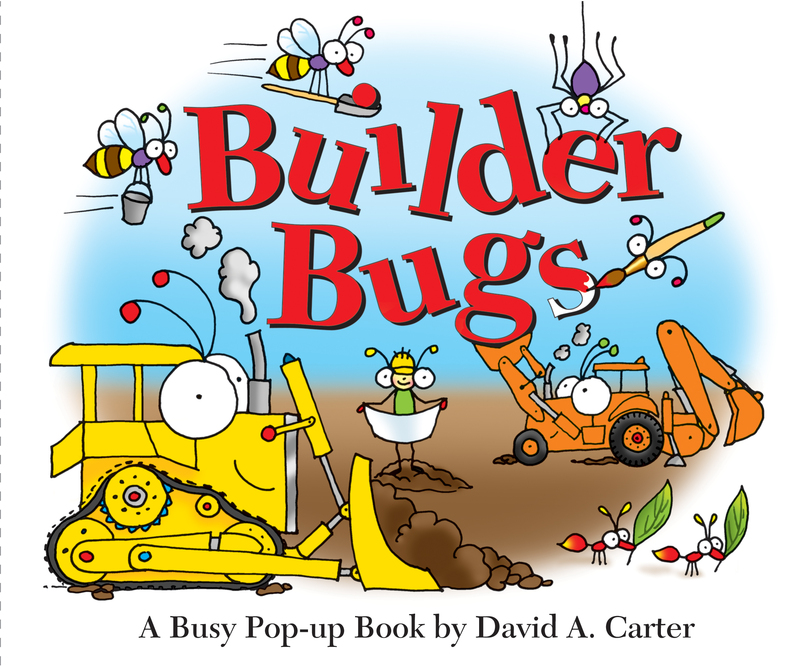 David A. Carter's bestselling Bugs are building, digging, hammering, moving, and more in this construction-themed pop-up book! From Hammer Bugs to Bulldozer Bugs, all the Builder Bugs work together throughout the week to create something special. At last, the Bugs reveal their pop-up creation! 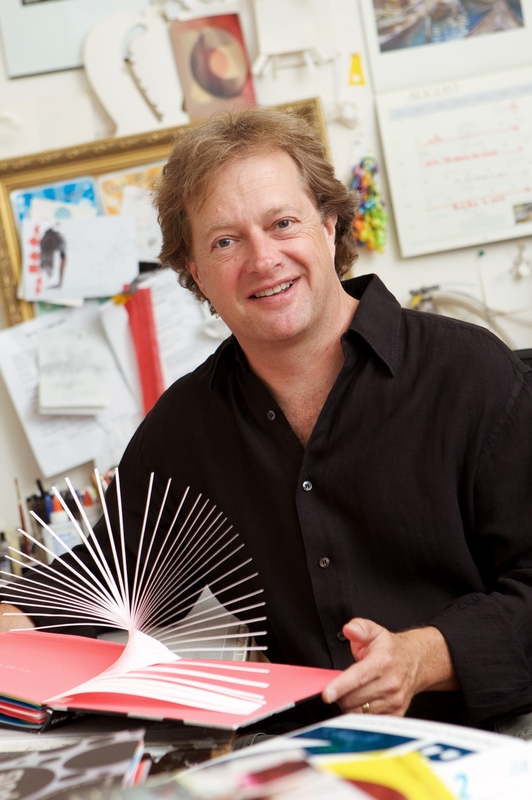 This highly interactive book is perfect for young readers who love equipment and tools.